Over the past few decades, deforestation due to population growth and unstable forest management has ravaged the once magnificent forests of Zimbabwe. This not only harms the wildlife, but also erodes the soil. When the local communities learnt about an initiative to reduce deforestation and bring around sustainable livelihoods, they decided to act. Since its launch in 2011, the forest conservation project, Kariba REDD+, has contributed to the uplifting of local livelihoods, while also protecting local wildlife and the environment. Located in the northern part of Zimbabwe, this carbon offsetting project is currently the world’s largest community REDD+ project, protecting an area of more than 700,000 hectares. The project’s focus on conservation farming has significantly reduced deforestation, which in return has generated carbon credits that are sold in order to support the development of sustainable livelihoods. Today, more than a third of Zimbabwe’s forest cover has disappeared due to heavy deforestation, poverty and drought. The Kariba REDD+ has tackled the deforestation challenge by teaching local farmers and communities to take care of the forests and to look after their soil, redefining the once unsustainable means of livelihood and creating more environmentally-friendly and sustainable sources of income for local families. 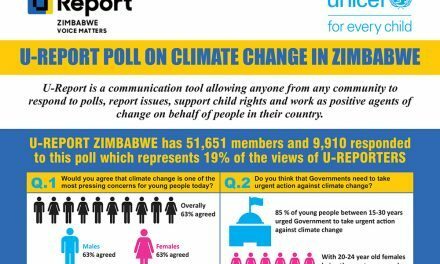 A community led initiative, the Kariba REDD+ project was the sole vision of Zimbabweans, determined to work for the future of their country. 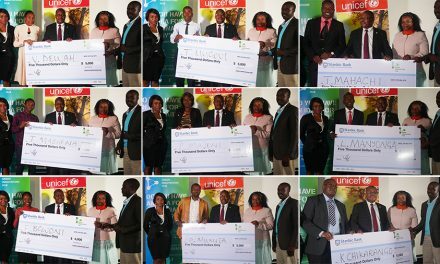 Together with Carbon Green Africa, the project was brought to fruition by the local Zimbabwean community, wildlife experts, as well as South Pole Group’s experienced project developers. 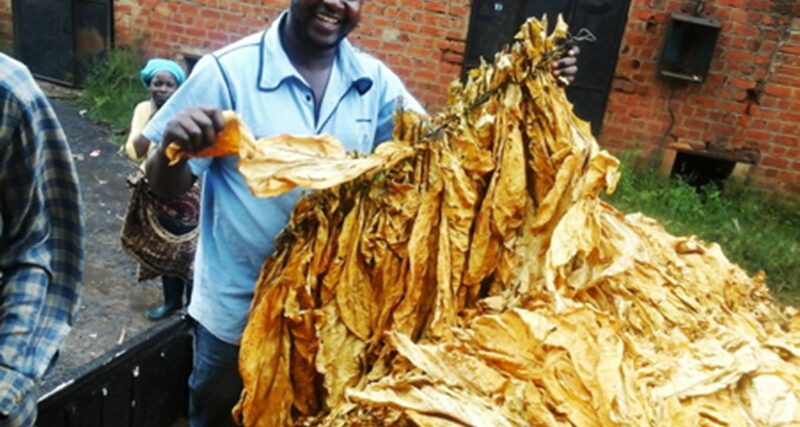 Another farmer, Mr. Costain Gunzaro from Bindura, who recently heard about the “New Tobacco Curing Technology” also purchased some units to cure his tobacco. The changes were immediate. 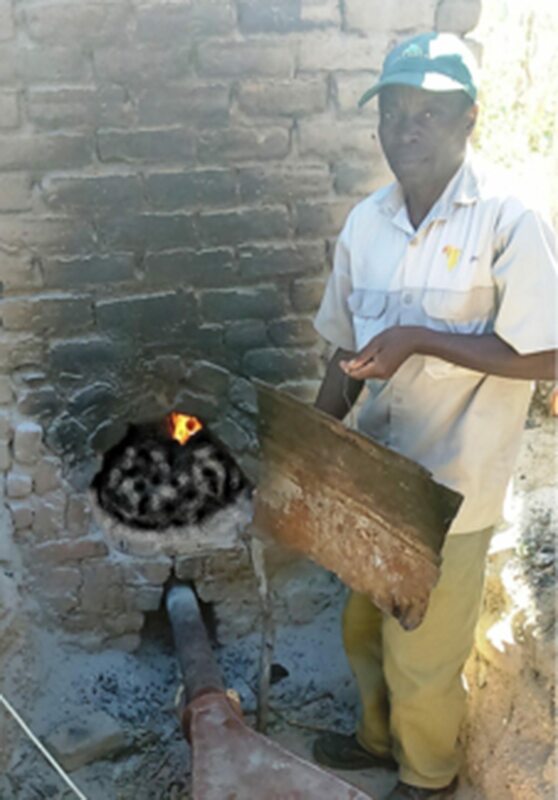 As Mr. Gunzaro notes, “The first time it took me 9 days to cure my bottom leaves with 8 bags of coal weighing 50kgs a bag and one cord of wood. But as the curing progressed to the upper leaves from reap four until to the tips it took 6 bags of coal and half a cord of wood to cure…That is a very good system to use which reduces the cutting down of wood and also saves time for the farmer at the barn when curing’’. In future, Mr. Gunzaro hopes to completely eliminate any firewood use in curing his tobacco. Both farmers noted the destruction caused by traditional tobacco curing methods and hailed the new technology as beneficial to the environment. It is expected that the deforestation caused by tobacco curing will be reduced as the tobacco farmers will be able to use the wood from the fuel-wood plantations and the use of this new technology for curing. Carbon Green Africa is an organisation which deals with climate change mitigation issues and facilitates the Kariba REDD+ Project together with rural communities in four districts namely Mbire, Hurungwe, Nyaminyami and Binga and with their respective councils.